Good morning! Here are the 10 things you need to know in markets on Monday. 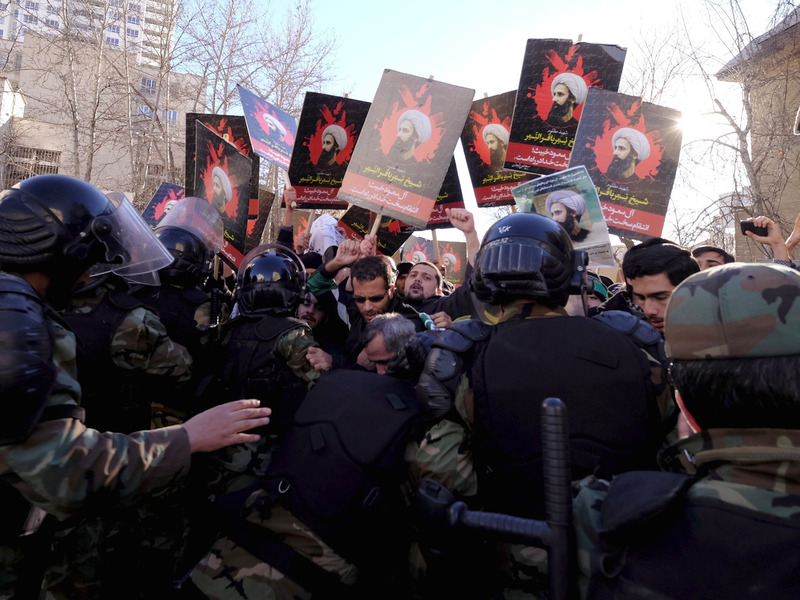 Saudi Arabia has executed a prominent Shi’ite Muslim cleric, spurring regional anger, sparking geopolitical tensions, and sending markets into tailspin. Asian markets are diving, with Japan’s Nikkei down 3% at time of writing (6.22 a.m. GMT/1.22 a.m. ET) and the Hong Kong Hang Seng down 3.3%.